Q. What are your five favorite products? Memory Protectors™—They are a fantastic weight and the extra 1/2 “ helps them lay flat in our books. Love that! Flip Flaps™—absolutely a scrapper’s solution to photo overload! My two-page spreads hold a lot more photos in the same amount of space. Yeah! My Reflections™ Papers—No matter what they are, I can always use the designs, embellishments, and coordination for my layouts. They are perfect! How-To Books—I use them all the time as my starting point in creating layouts. They help me scrap faster, and the designs are timeless. Q. 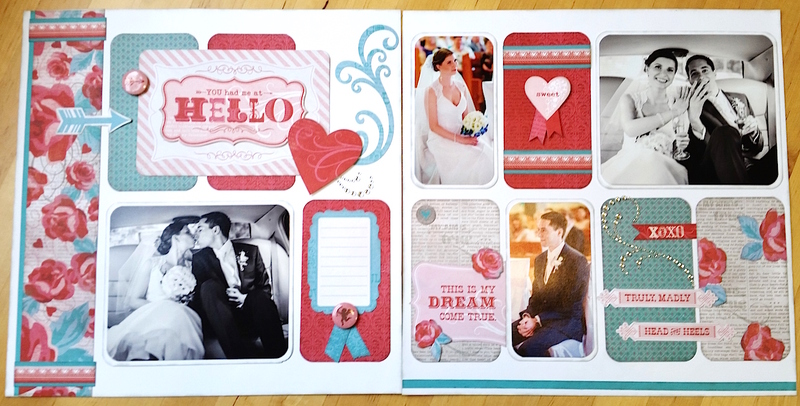 Do you consider yourself a decorative scrapbooker, fundamental scrapbooker, pocket scrapbooker, cardmaker, or papercrafter? A. 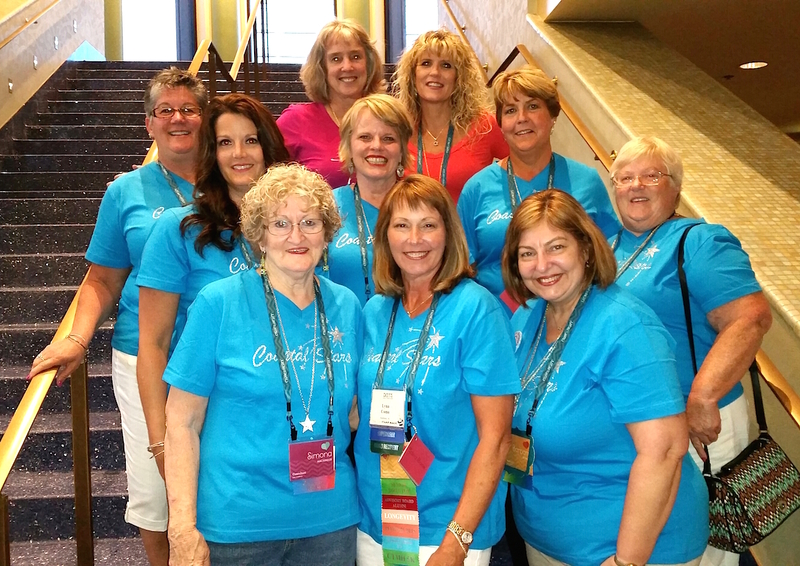 In 1998 when Jeanette Lynton unveiled her “Close To My Heart” scrapbooking line, I had never scrapbooked before. I decided it was a good time to start since I was a Consultant. It was the best decision ever because from day 1, I’ve always used our products to scrap! I love to use a variety of My Acrylix® stamps for icons, titles and backgrounds, as they add so much more detail to a layout. Embellishing with chipboard, ribbon, bling and doo-dads kicks it up another notch. My photos are the focus of my pages, but the decorative details create an artfully designed page so they work well together. Q. If you could give one piece of advice to those just starting their Close To My Heart business, what would you say? A. What are you passionate about? 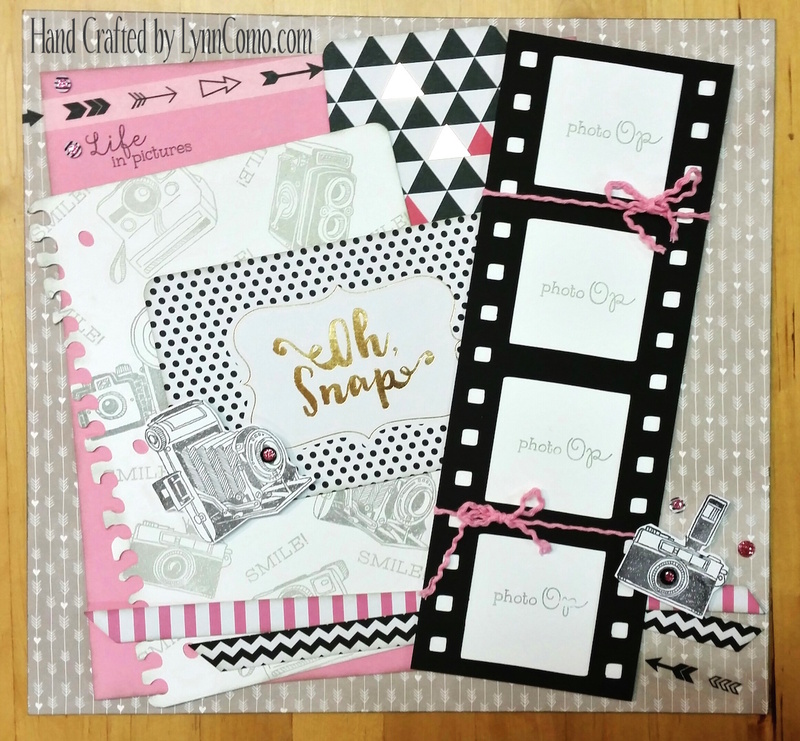 Making cards, scrapbooking, or 3-D projects? Once you know what you love to do, that’s the avenue for you to share with your circle of influence. . You will attract people to you that enjoy your art form. 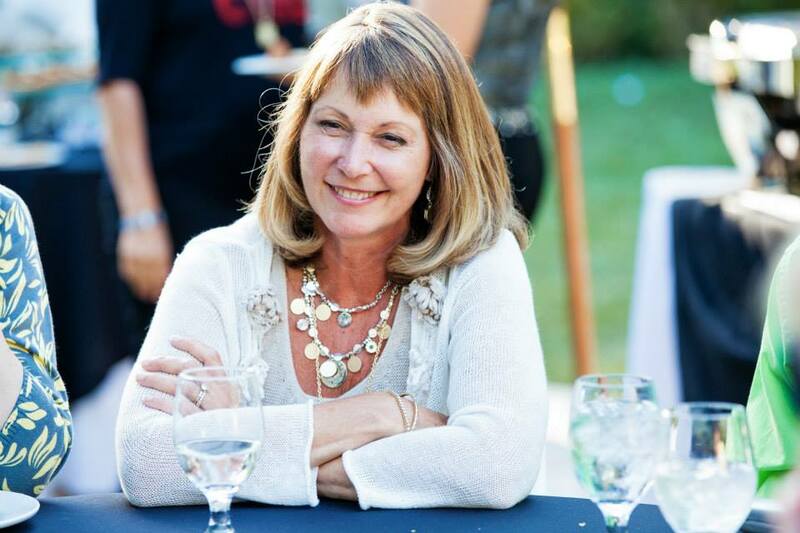 When you are passionate about it, it shines through and people will want to do what you do! And always ask your circle, “Who do you know that would love to join you?” This helps you grow your circles faster, and you have to keep repeating this question to everyone you meet. Next, you have to be consistent and dedicated. Create what you love and share it weekly, bi-weekly or monthly through social media and email. People love to SEE (and are such visual learners), so photos of artwork is KEY. It’s like being a kid in the candy shop—you “ooh” and “aah” over the selection, but you can’t make a decision because you want it ALL! So, the more you show visually, the higher your return on your time invested. It just looks so good! Q. Why do you love crafting? A. I look at crafting as a challenge, and I love challenges! I want to craft something unique, different, classy, and stylish that doesn’t look like anything I’ve created before. So each month I craft a new Kit of the Month, which incorporates My Reflections™ paper packets, embellishments, stamps, and ink into 6-8 scrapbook pages (and sometimes even cards). I try to think outside the box, creating ideas that are useful, classic in style, clean without clutter, and will still host 7 or more photos (thank you, Flip Flaps™!). I don’t want my projects to look the same, and I get excited when I’ve pulled off another unique look. That’s the challenge: to continually push my creativity while also enjoying the crafting aspect of what I do. It’s so rewarding! Q. What do you do to get inspired? What keeps me inspired though? I have the best customers who compliment my artwork and tell me how much they enjoy what I create. Their enthusiasm and approval is what inspires me each month to try to artistically design fantastic layouts they will want to duplicate! It is so rewarding to hear or read someone’s “stamp of approval” when they comment on a creation. It totally makes my day and validates my creative process. The art I create doesn’t happen in one day—it takes time to design. So when I get acknowledged for my effort, it keeps me motivated and inspired to continue. Q. Can you share with us one of your favorite pieces of artwork you’ve created? A. Here are some photos of my Kit of the Month for Regatta. 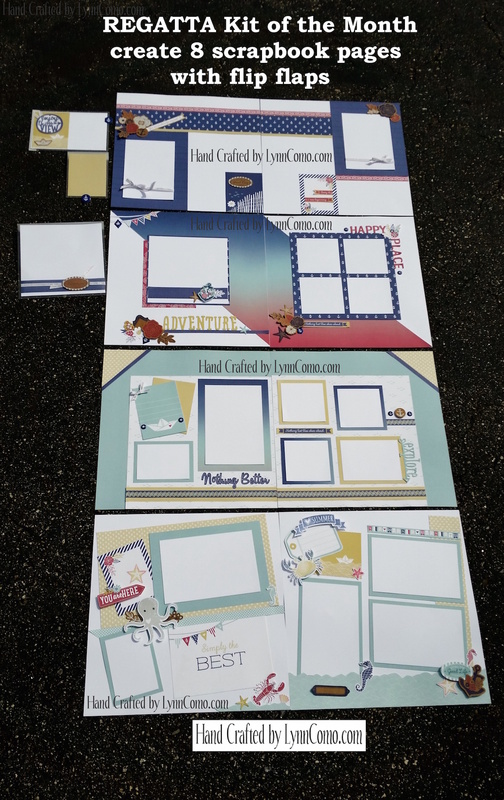 I love the variety of layouts you can create with this paper packet: It’s great for pictures of the beach, vacations, adventures, the 4th of July, boating, cruising—the possibilities are endless! Q. What is something most people don’t know about you? A. I was a jock! During elementary and high school years, I competed and was captain for our basketball and tennis teams. I also participated on the cheerleading squad. When I worked in NYC, I joined the women’s softball team, and we played our games in Brooklyn. I learned how to ski when I was 20 and enjoy being outdoors, hiking, and occasionally kayaking (I love being closer to the mountains in New Hampshire). Life is good! Q. What’s the most exciting thing that your Close To My Heart business has paid for? A. Vacations that are FREE! 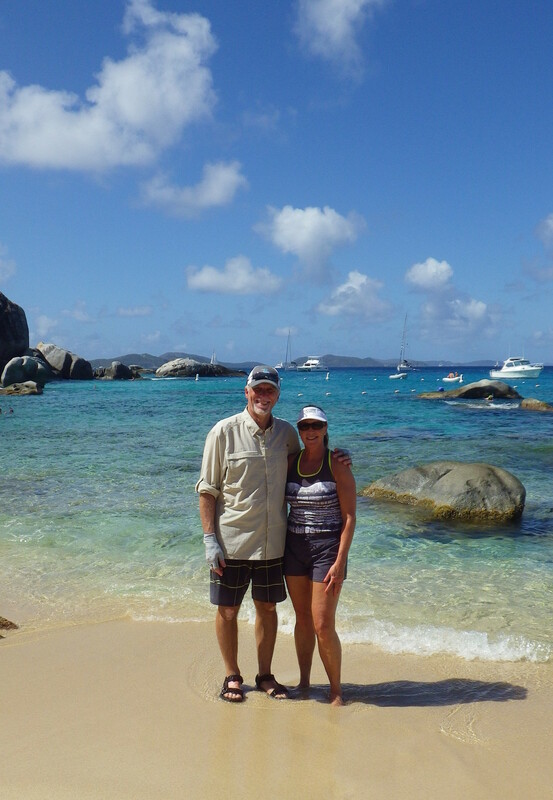 Because of the fantastic support of loyal customers and a company that rewards hard work, Rick and I have enjoyed 12 incentive trips. When possible, we try to piggy-back and add on a few extra days to lengthen our time away. We’ve visited Hawaii (twice), Alaska, New Zealand, Mexico and many tropical islands while cruising. One of our favorite incentive trips though was the Mediterranean Cruise, which let us enjoy Malta, Italy (Rome, Positano, Florence, and the Cinque Terre) and Nice, France. Each trip is so memorable!